You can’t wander into San Jose del Cabo without noticing the large church in the center of town. In traditional Mexican style, the church dominates the town square (commonly known as a zocalo). 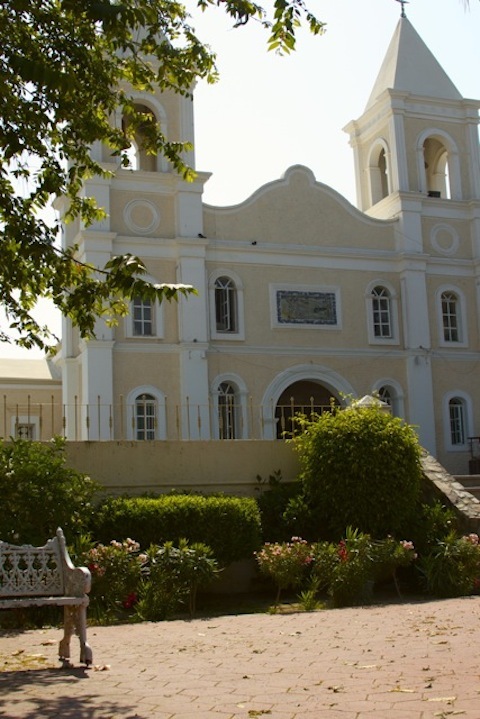 The mission in San Jose del Cabo was founded by the Jesuit priest Father Nicholas Tamaral in 1730. The locals – known as the Pericu – practiced a form of polygamy which the Jesuits did not approve of. The locals revolted and destroyed the mission. It was later rebuilt and then destroyed by a hurricane in 1918. The present day church was rebuilt in 1932. 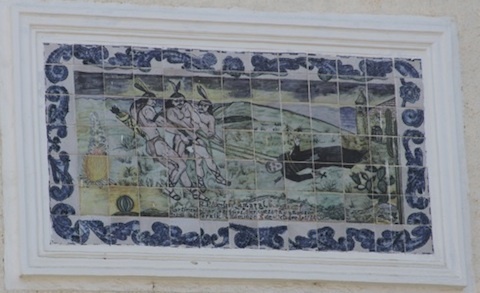 Over the door is a mural depicting the Pericu dragging the priest to his death. Today, mass is held at the Misión de San José del Cabo Anuiti in both Spanish and English. The church also makes for beautiful weddings. Have you been to the Misión de San José del Cabo Anuiti? Did you attend mass?